The Schroeder family is one special family let me tell you. 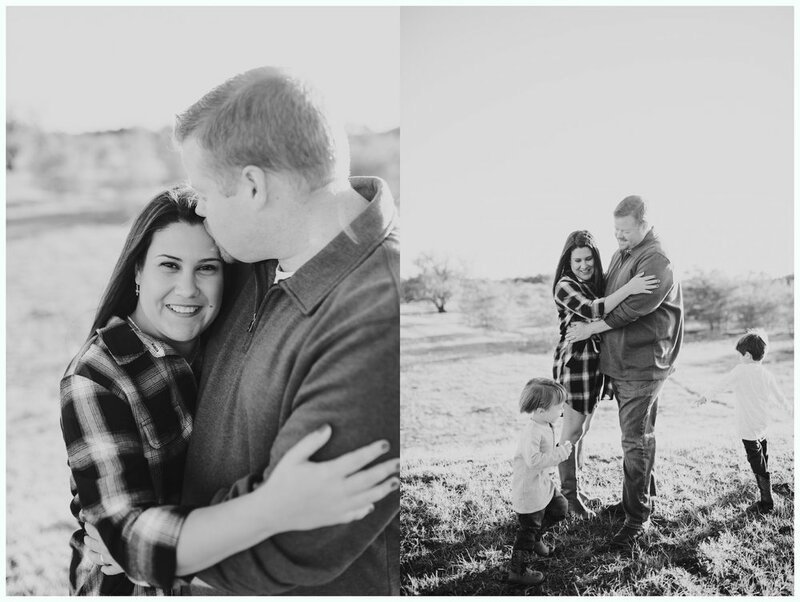 I have had the pleasure of photographing their precious family for the last 3 years! Their yearly session is always such an adventure and so much fun! 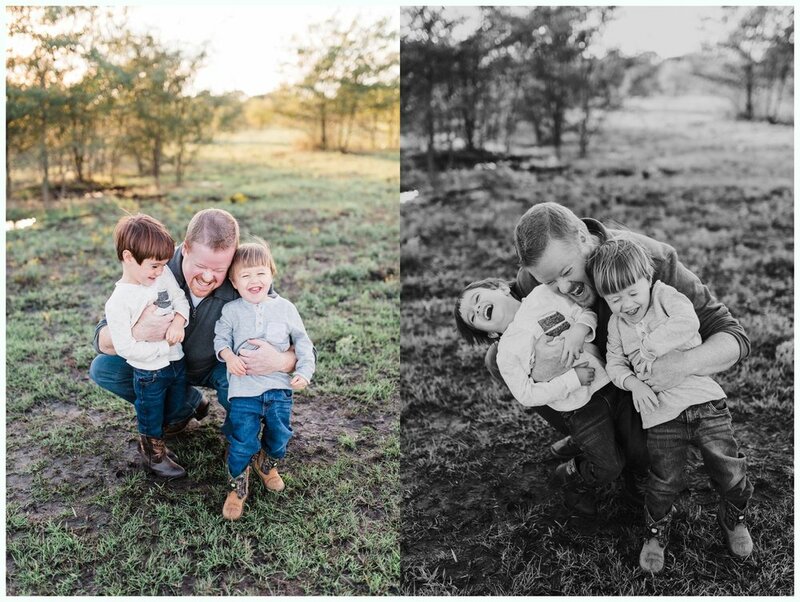 The first year I took their photos, we did the session on their land when Michael was just 2 and Daniel was a newborn. Last year we did them our at a farm in Celina, with hundreds of chickens all around them! And this year, we braved the mud and took advantage of the first sun filled evening we’ve had in WEEKS! The Schroeders are SO much fun to photograph, they are so goofy and silly, and SUCH a beautiful family! We had a blast! I’m so very thankful for them! !